While there are a lot of lighting choices available today, there are certain lights none of your clients should be without. Follow our lighting essentials guide to ensure you always have these 4 products available for your clients. 1. Flush lights: These are the perfect choice if your client is looking for a simple, non-intrusive fixture that is easy to clean and blends seamlessly with any décor. For great energy-efficient task lighting in bathrooms, install lights such as our LED Sega and Omega. 2. Motion Sensor lights: Improve security and safety, cut power costs and prolong the life of any lights you install by choosing designs equipped with a motion sensor. In areas that don’t require a constant light source such as pantries, laundries and garages, install our Bayside Jedda or Bristol LED lights with the motion sensor option. 3. Step lights: The beauty of step lights is that you can use them in many ways to create a soft lighting effect throughout your client’s home. While they are a must-have on steps and stairs, show your artistic side by using them as wall lighting in a hallway. Lights such as our Elfa and Desi create a stunning effect along hallway walls and add a little more ambient light to large, open plan spaces. 4. Spot lights: Track lighting is a huge trend in interiors and as different sized tracks can be joined to allow for multiple heads to be added, you have a lot of creative freedom in how they’re used. Highlight artwork with single spot lights such as our LEDlux York. Use tracks lights in hallways, lounge rooms or as task lighting in kitchens. 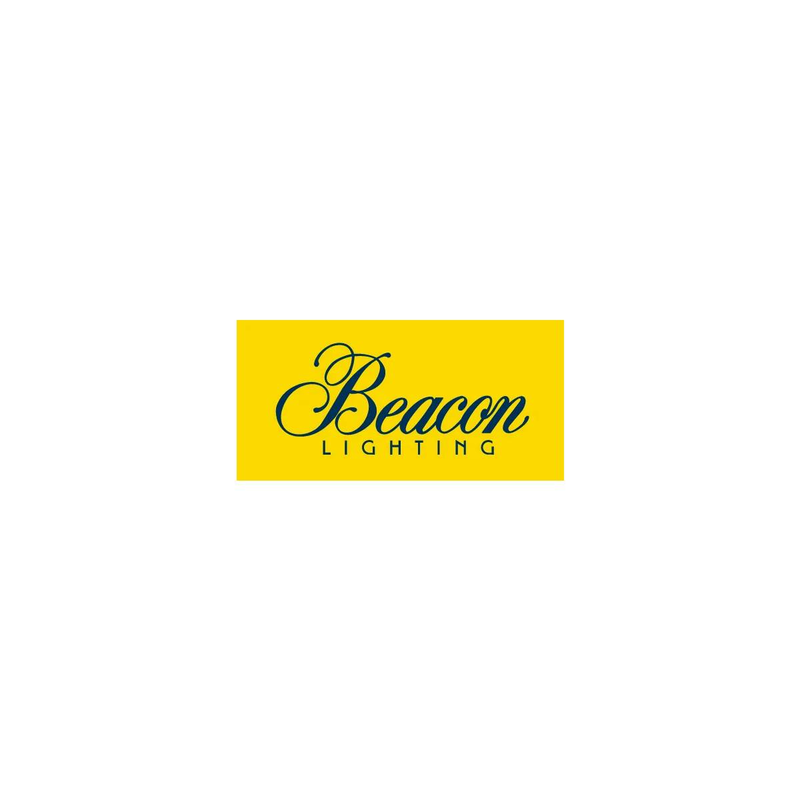 As Australia’s lighting specialists, Beacon Lighting has all the lighting essentials you need plus 25% off always* (excluding smart lighting).